Lindenwood University is the winner of the NCAA’s Division II Award of Excellence for its efforts to raise money and awareness for the cause of Sterling Thomas, a Lindenwood football player who suffered a serious spinal cord injury in October 2012. Lindenwood University’s MBA program was recognized in a recent edition of the St. Louis Business Journal as the largest in the St. Louis area. The ranking was based on current enrollment in area schools’ MBA programs. 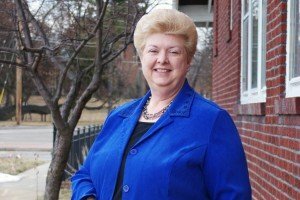 Judith M. Blase Woodruff has been named director of corporate relations at Lindenwood University. Her duties include managing the strategy and growth of the school’s corporate relations initiatives and fostering positive working relationships with the regional business community. 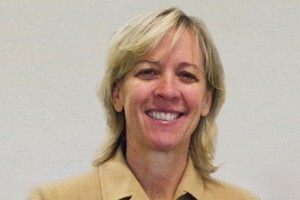 Cynthia Schroeder, PhD, has been appointed dean of the newly created School of Sport, Recreation, and Exercise Sciences at Lindenwood University. A team from Lindenwood University’s School of Business and Entrepreneurship - consisting of Jaycee Wallace, Bridget Henry, Kenzie Crossley-Fei, and Zach Nannini (pictured from left in photo) - has won the 2013 Chevy Regional Advertising Campaign contest. Nearly 670 students took part in Lindenwood University’s first-ever December commencement ceremony on Friday, Dec. 13, at the Hyland Arena on the St. Charles campus. The total included approximately 370 undergraduate and 300 graduate students. Approximately 3,500 attended the ceremony—some watching on television from overflow seating in the Evans Commons. 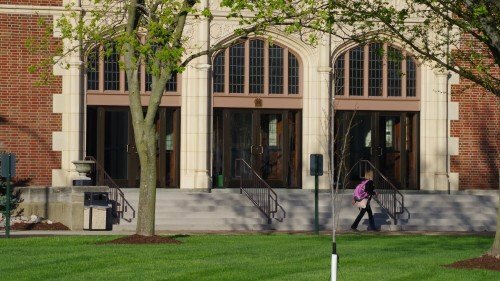 The Liberty and Ethics Center at Lindenwood University has received a $7,500 grant from the Earhart Foundation to fund its 2013-2014 Inaugural Lecture Series. Alyssa Rispoli, a Lindenwood University business marketing major slated to graduate in December 2014, has already accomplished something most people never do. 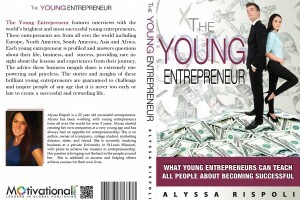 Her book, The Young Entrepreneur, was published Nov. 21 by Motivational Press and is currently available on Amazon.com, Barnes and Noble’s website, and www.TheYoungEntrepreneur.com. More than 200 athletes from Lindenwood University were among the army of volunteers working at this year’s Mo’ Cowbell Marathon last month in historic St. Charles. The work of volunteers resulted in a donation of $10,000 to the St. Charles City-County Library Foundation. The Lindenwood University Theatre Department will present its annual production of the holiday favorite A Christmas Carol at 7:30 p.m. on Dec. 5-7 in the university’s Bezemes Family Theater.